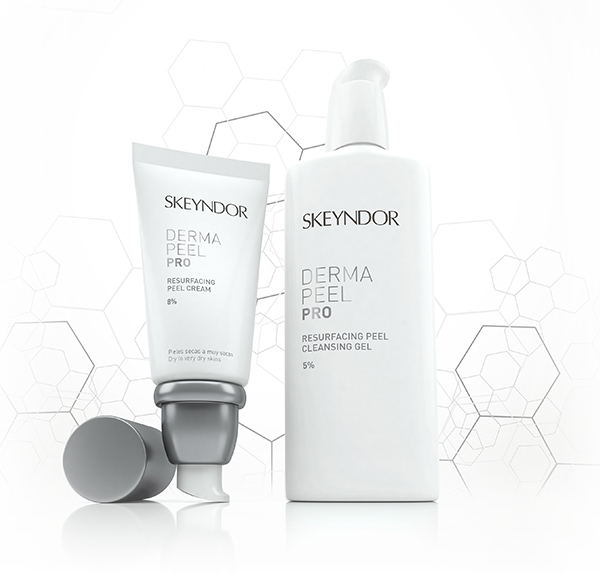 The most advanced pigmentation treatment available on the market today. Using gene therapy via the no needle Mesotherapy current. The TGF peptide stops the message to the melanocytes cell that triggers pigmentation. Not only does it remove pigmentation from the surface of the skin, but it also removes it from the deeper layers of the skin and inhibits the recurrence of pigmentation. Course of nine treatments recommended. Traditional chemical peels cause injury to the skin causing fresh Collagen to rise and begin the healing process – new skin. The down side to this is that the skin can is left photo sensitive and those receiving chemical peels may have to stay indoors for up to 14 days after the procedure. This is a treatment that uses 50% Glycolic Acid, applying a special ampoule using no needle Mesotherapy, to deliver the ingredients and break the cell chains – inducing instant cell release. The layers of the cells rise to the surface, instead of taking fourteen days, amazing results delivered instantly with zero Downtime. 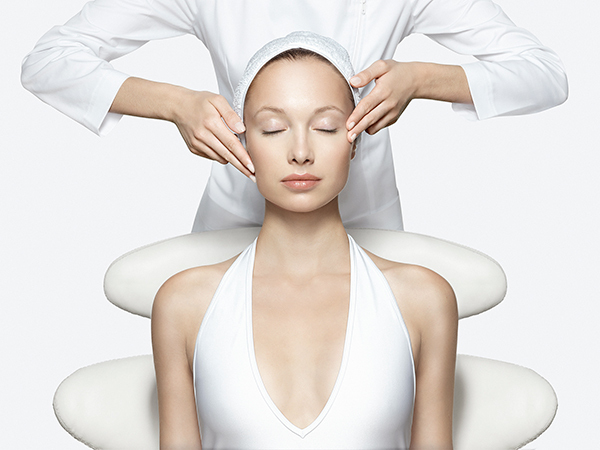 Deep cleansing and exfoliating treatment with no damage to the skin. Better alternative for your skin instead of microdermabrasion. In the atmosphere of snow in January, the serenity of Essencia and the relaxing massage was exactly what we needed. - Thank you .....it was blissful. Excellent. Tracey and the rest of the staff are always friendly and do an excellent job. I Enjoy my visits to Essencia. Every visit is a good experience, never disappointed, good treatment in a good salon with friendly helpful staff.